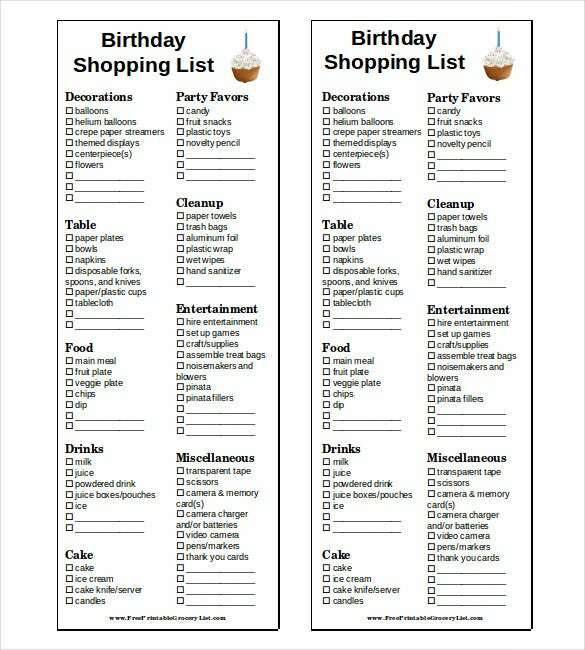 Planning a birthday is a job of responsibility. 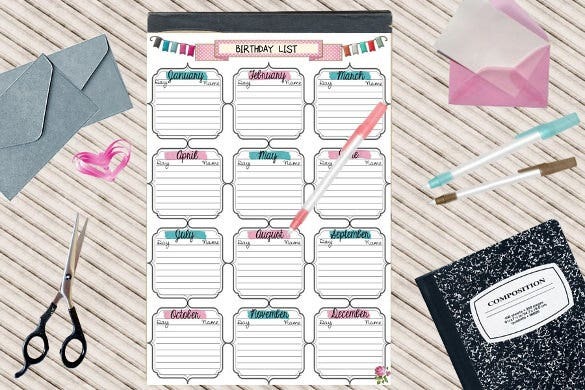 You don’t want to end up forgetting to invite someone important. 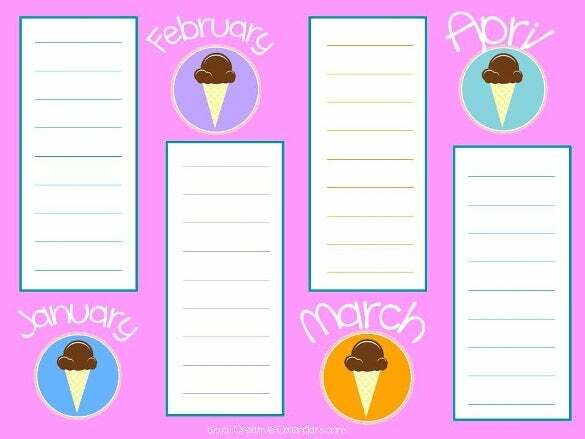 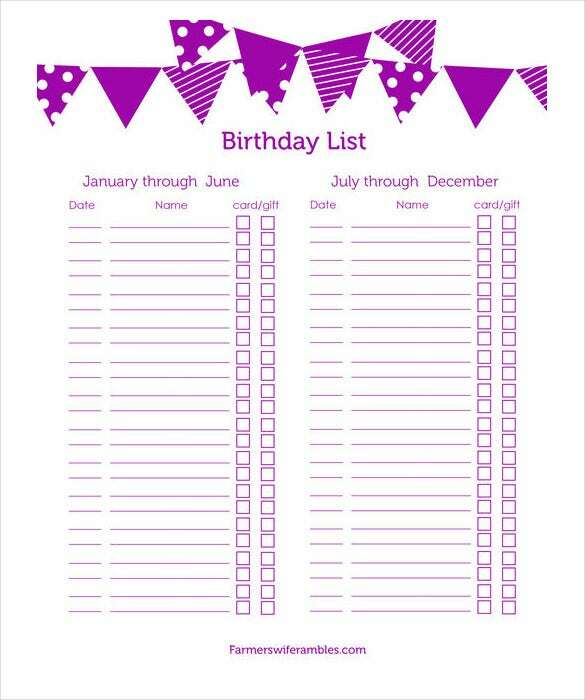 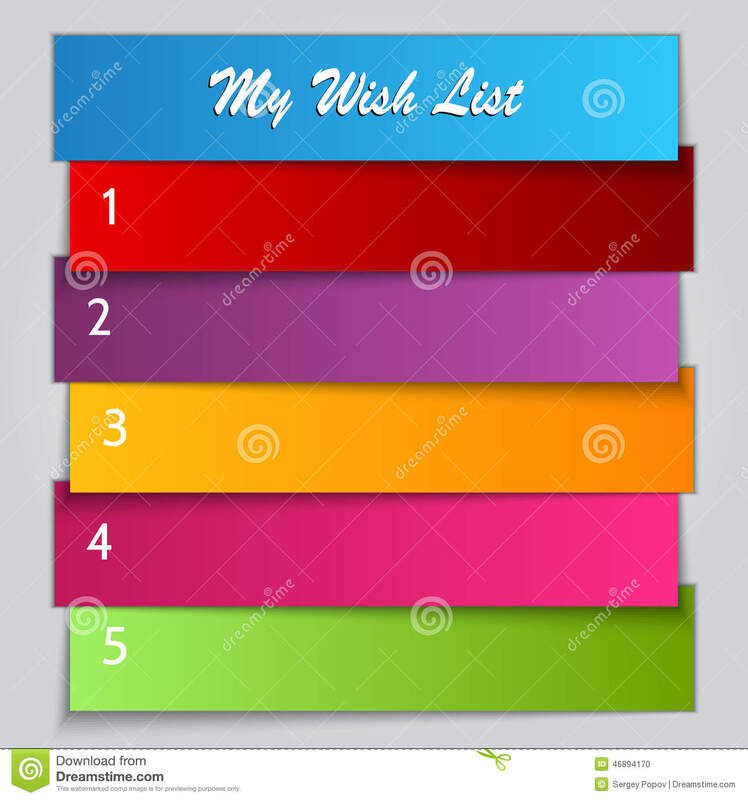 Our birthday list templates make the job of party planning easy for you. 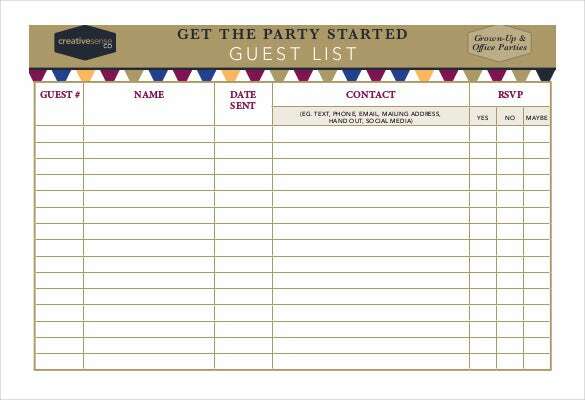 Available in several formats these sample templates allow you to maintain a proper list of all the invitees and other important details. 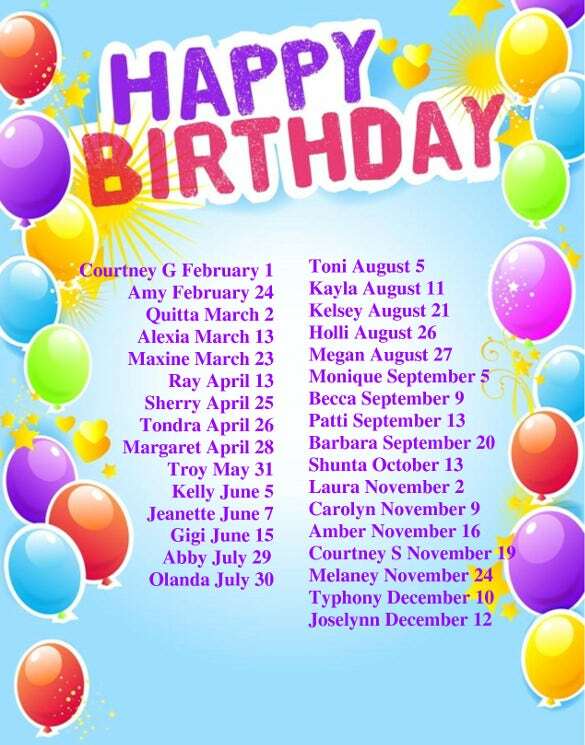 You can also see Postcard Birthday Invitation Templates. 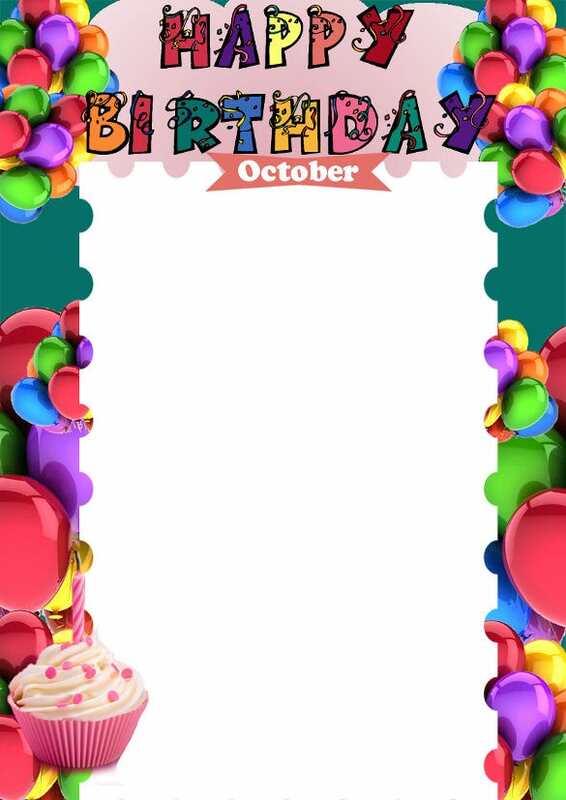 The example templates have space for you to add the name of the invitee, address of the invitee, contact number, RSVP details and other related stuff. 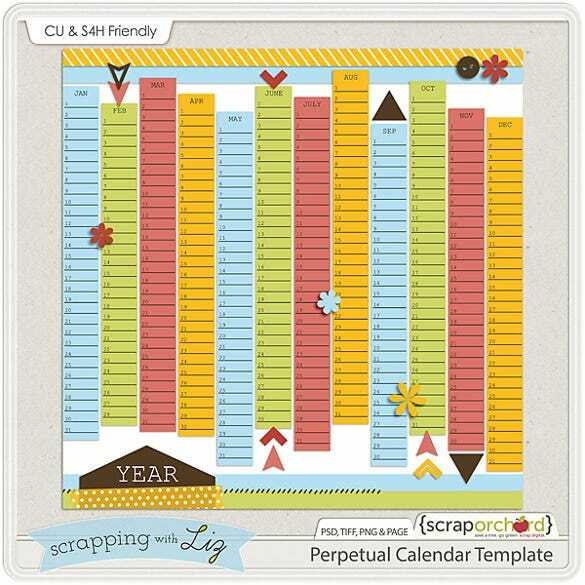 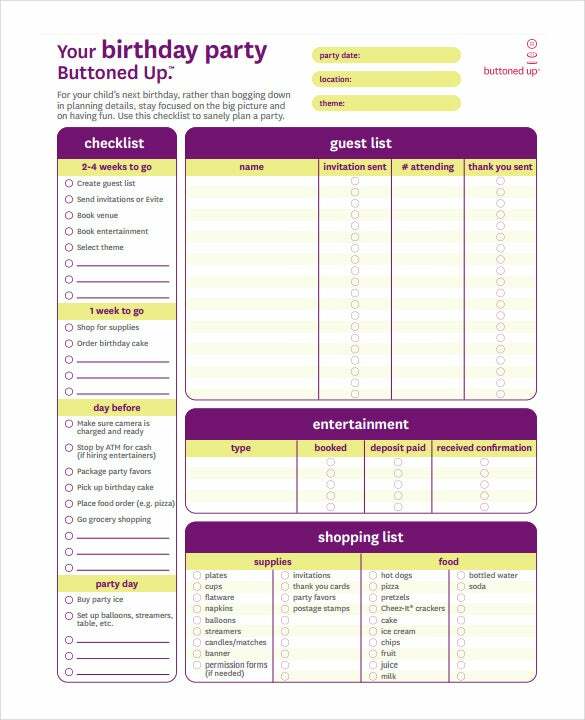 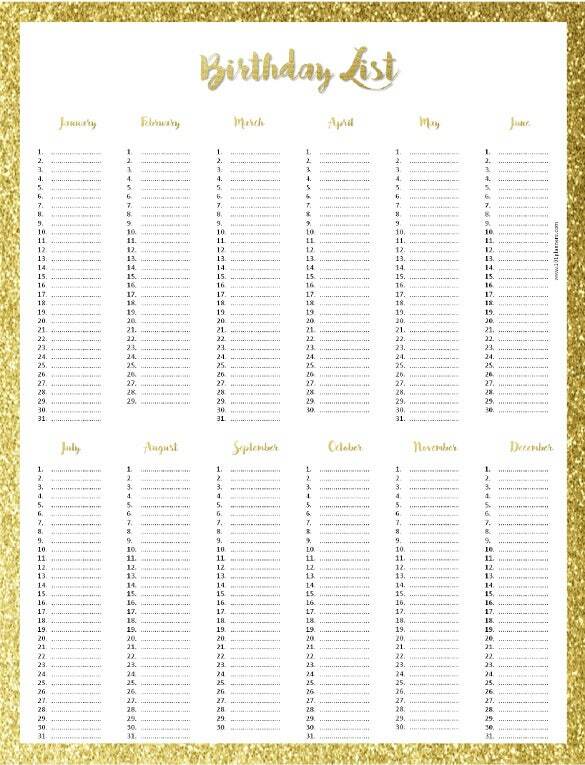 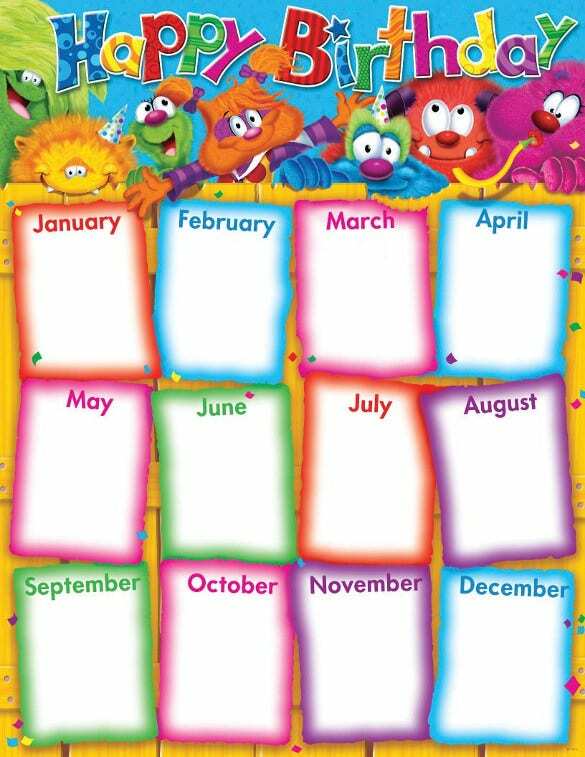 The templates are systemically organised and help you to remain organised in all the hustle bustle of party planning. 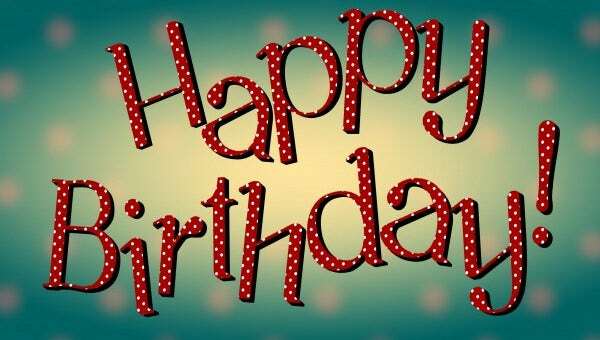 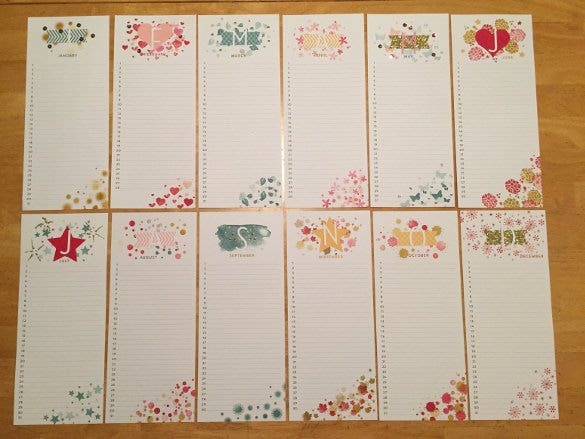 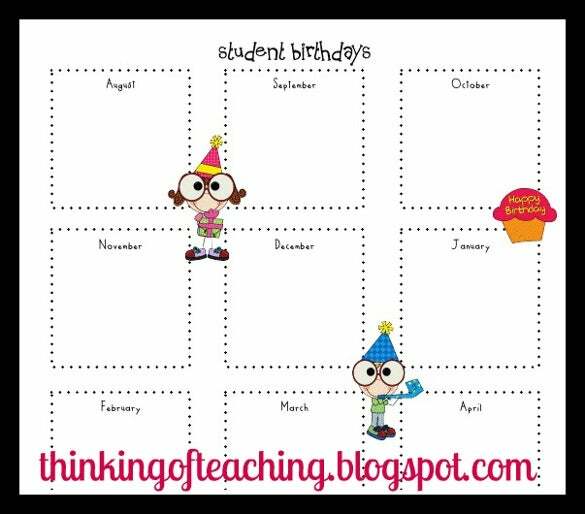 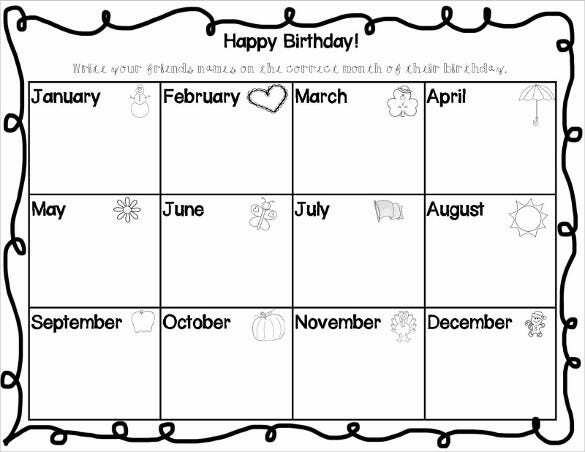 You can also see Birthday Card Templates.